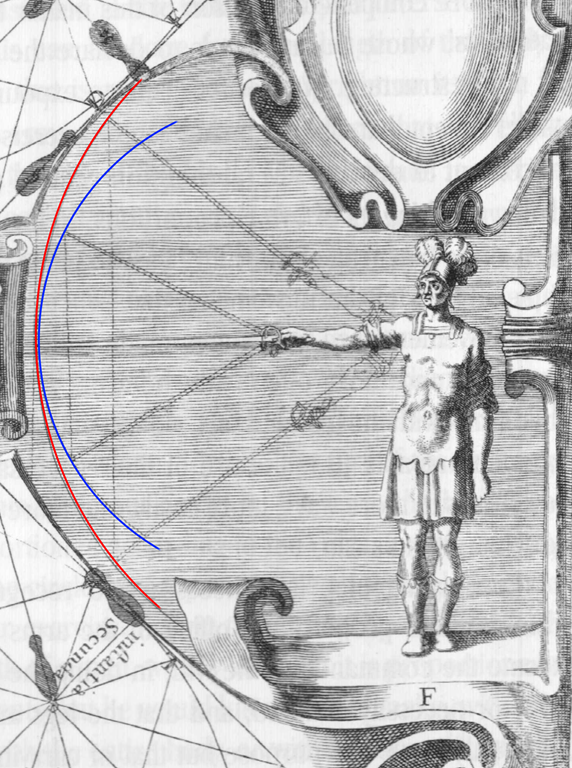 In this illustration from Thibault (chapter 1, figure F) you can see the difference in reach between a wrist cut and a cut from the shoulder. This entry was posted in Thibault and tagged cuts, measure. Bookmark the permalink. Not an illustration of cuts though.